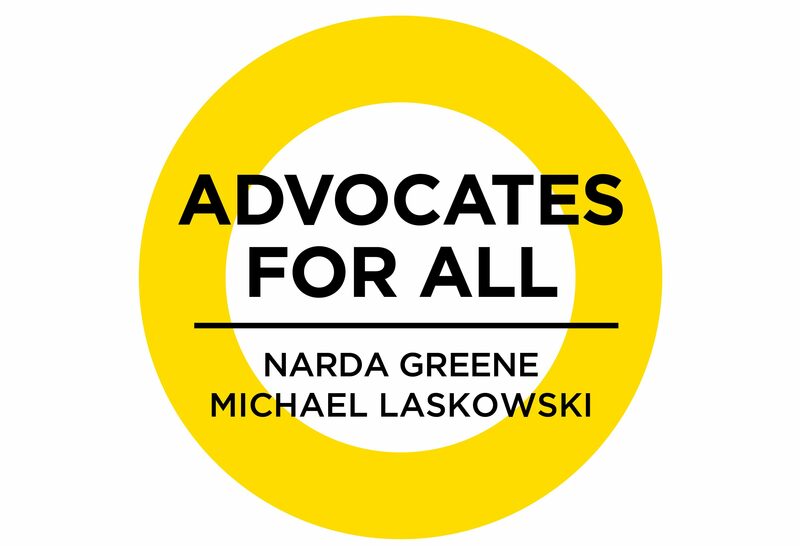 The platform of Narda Chisholm-Greene and Michael Laskowski is built on the idea of “Advocates for All.” As parents of five and four children respectively, three of Narda’s children have been educated in the district and two are currently at the high school. Michael has four children currently in the district. Narda and Michael, along with many SEPAC members have wended their way through the process of applying for (an IEP/504); Narda for several of her children and Michael for one of his children. The distinct lack of a strategic, unified process for registering IEP’s and 504’s has left many families frustrated and their children without the support they need. In many case it was only through the support of some highly experienced teachers that helped guide them. The fact is, unless a parent can navigate through a process that isn’t codified, the timelines uncertain, and the communication lacking, the child/student may not get the help they deserve. This must end. Create one system for the registering of IEP’s and 504’s. Develop a clear process for review, assessment and communication between the parents and the Special Education department. Institutionalize the role that paraprofessionals play within the classroom and the value of having them present at IEP meetings and Back to School evenings. Hire a Superintendent that understands the needs of all students within our district, but who also has extensive experience with special educational programs, and the support and vision to carry that into the future. Special Education Administration has begun taking several steps to improve services in district schools with the goal of reducing reliance on out-of-district placements to serve our most at-risk students. What are your thoughts on these steps, and what should the Administration’s priorities be? After speaking with parents of children that have been placed out of district, many children would rather be at their local school, with friends from their neighborhood. In order to bring more students back into district we need to ensure that our facilities are able to provide the services needed to support those students. It is through a defined vision of clarity that would allow us to focus on expanding “in house” services. We would need to find additional funding to fully prepare our schools, hire and train staff, and find and retain the experienced teachers in order to best serve our most at risk students. After doing some research, we were able to find a similar district in size, and scale, that has done a better job of finding State aid to buttress their respective programs. We need to do the same, and may want to find a lobbyist that would engage the State for that additional aid, including public and private grants. These ideas are in concert with our vision of making Maplewood/South Orange the premier educational district in New Jersey.